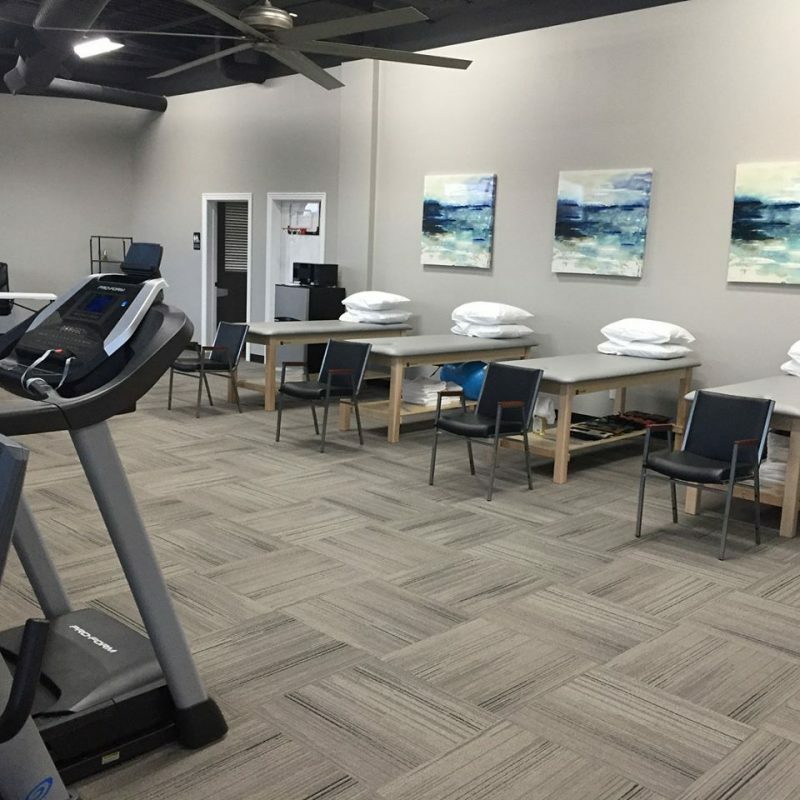 Have you been researching for the physical therapy in Northwest Arkansas? Are you interested in knowing about the many applications and benefits of physical therapy? To start with, Physical Therapy is administered by a Doctor of Physical Therapy or DPT. It is commonly used to treat chronic pain, sports and post-surgical rehabilitation, injuries from motor vehicle accidents, back and neck pain, vertigo, headache and general Orthopedic treatment for knee, shoulder, foot, ankle, hip and wrist injuries. In short, if you live long enough and take part in life to any small degree, you will most likely be referred to a Physical Therapist at some point in time. These professionals are often given credit for the patient’s return to normal life after potentially life changing surgeries and injuries. Each patient is taken through a thorough evaluation on their first visit, then a personalized plan of care is written to first address any discomfort, then a targeted and progressive exercise program is implemented to help restore movement, functionality and prevent further injury in the future. With such an important role in your recovery, doesn’t it make sense to consult with an expert in the field? 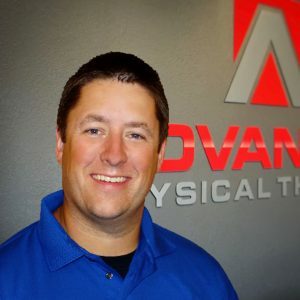 Our local expert, Dr. Zach Ball of Advanced Physical Therapy, has answered a few of the more typical questions below, but if you have a particular question, you can ask the expert yourself free of charge. This blog post is sponsored by Advanced Physical Therapy. What Can Physical Therapy Help Me With? Physical Therapist are highly trained medical practitioners that specialize musculoskeletal and orthopedic problems. We are the musculoskeletal and the movement experts. If you are experiencing a condition that is causing pain, limiting your ability to move and perform the activities you love, Physical Therapy can help. A Physical Therapist will take you through a comprehensive evaluation, identify problems, and work with you to develop an individualized plan of care to reduce pain, improve your mobility and function, as well educate you along the way on your condition, strategies to feel better, and strategies that will allow you to prevent recurring problems. The state of Arkansas is considered a Direct Access State regarding Physical Therapy. Which means that a referral from a doctor is not necessary for a therapist to evaluate and treat a patient. However, there are certain insurance companies and policies that require a referral for treatment to be paid for by insurance. In those cases, we will do the evaluation first and then we will reach out to your doctor to get the appropriate paperwork. In addition, Advanced Physical Therapy offers FREE consultation visits where you can get evaluated by one of our Doctors of Physical Therapy and find out if Physical Therapy treatment is appropriate for you. Most insurance plans come with therapy benefits, but every plan is different. Our highly trained staff will contact your insurance company before you start to verify your benefits. They will then go over them with you before your first visit to make sure you fully understand your coverage and responsibilities. Are You Needing Physical Therapy? We Would Like To Be Your Local Physical Therapist. Zach Ball has spent over 11 years helping patients heal from injury or get relief from pain. He has managed multiple successful clinics throughout the Ozarks and has built a network of resources that can help his patients in their recovery process. It is his primary goal to help each patient achieve their best health. Before starting his own PT company in 2016, Dr. Ball was an adjunct professor at Missouri State University and helped to teach & guide soon-to-be physical therapists. In his spare time, he enjoys spending time with his wife and kids taking vacations & attending his kids’ events. He loves to go deer & turkey hunting with his family & friends.